Unless you’ve been living under a rock for the past year, you know Google for Jobs is a big deal. By sending job seekers directly to openings from Google’s search results instead of, say, the homepage of a job board, the world’s most popular search engine has changed how everyone — job boards and direct employers alike thinks about marketing open positions. Startup Jobiak thinks it has a better mousetrap. Founded by Venkat Janapareddy, the guy behind Gozaik, a company Monster acquired back in 2014, Jobiak promises to grab job listings, sift through the content, and give Google what it wants and then optimize those listings. Janapareddy believes in his product so much that he’s had 60-plus engineers working on the product for the past nine months, with the private beta launching four month ago. “We are having an extraordinary level of interest from employers and industry leaders. And we are super excited about it,” Janapareddy said. Industry old-timers may remember Jobs2Web, which helped companies optimize their job postings for search engines like Google back in the mid-2000s. Back then, ATS’s knew very little about how to get pages indexed and ranked effectively, so there was a good opportunity to help companies leverage search. Others such as Optijob, Direct Employers, and HRSEO followed. Eventually, however, applicant tracking systems got with the times and job postings, along with a whole bunch of other pages, got indexed. One could see a similar road following here. However, it may not take ATS’s very long to leverage Google for Jobs. Take iCIMS, which had its analyst day recently, where CEO Colin Day highlighted the importance of Google and getting job listings uploaded into the search engine affectively and efficiently. Janapareddy, however, is undeterred. Indeed, there’s a big pool of employers for Jobiak to target that aren’t paying for a tool to manage candidates, but vendors have historically had trouble penetrating the smaller end of the market. Jobiak, however, has a plan. Industry vets may also remember that SuccessFactors acquired Jobs2Web for a mind-boggling $110 million back in 2011. As history tends to repeat itself, predicting Jobiak falls into a similar acquisition opportunity isn’t all that crazy. Janapareddy is looking toward the long term though. The race to help companies leverage Google for Jobs should be fun to watch. Bring on the copycats. 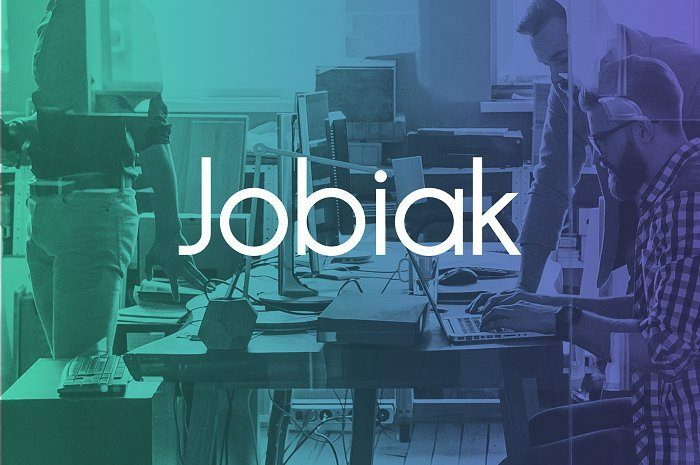 As far as pricing goes, Jobiak is available in a free version and breaks down into paid versions, with subscriptions starting at $15-per-month and custom pricing for enterprise-level customers. It also offers a free trial for new uses. It has also launched a free job check utility for employers to see if their job posts are live on Google for Jobs or not. Want more Jobiak? It was a recent guest on my podcast.